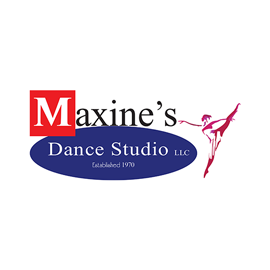 Why Choose Maxine’s Dance Studio? Many people did not have the opportunity to attend dance school as children. You are not alone if you did not have this opportunity as a child. But you may want this opportunity for your child without understanding why. Dance education must be thought of as any other form of learning. It should be understood that learning to dance is part of a person’s education and not just something to do with kids on Saturdays or after school. People often have said to me, “I don’t expect my child to be a professional dancer…” No, but that is no reason to keep a child from studying dance. After all, a child studies math with no intention of becoming an accountant. We all need to learn how to add. And we all need to learn music, without the thought of becoming a professional musician. We all need to learn geography without ever becoming world explorers. Are we a society that is getting soft? Not only in the fitness aspect, but also in the hard work ethic? If we are, then it is a good thing that there are dancing programs. Dancing advocates a step-by-step approach to learning. There is an order. You need to do A before B even if you want to do B first. It doesn’t matter, you can’t. If you don’t accomplish the first step, you can’t move on to the second step. Is this concept something you want your child to learn? Hopefully it is! Dancing also stresses good work habits. Many of the skills that students work on take extra conditioning and extra hard work to accomplish. Dancers are taught that the harder you work on a skill, the quicker you will learn it. This is an important lesson that they can use in all parts of their lives. This is dealt with in dance classes daily. 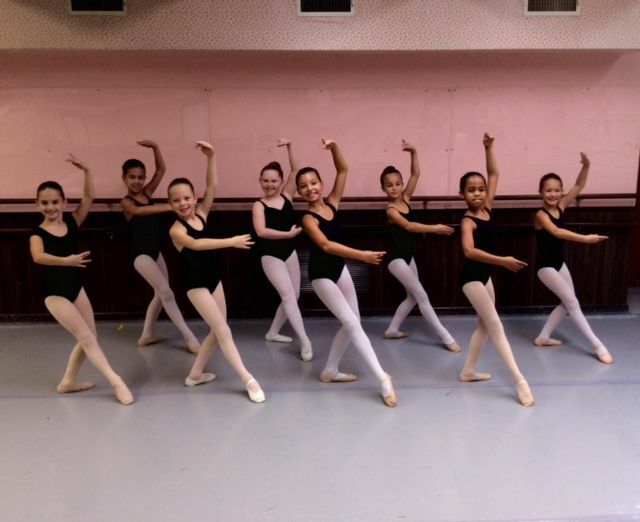 In dance class, students progress with each lesson. Students taking more classes than once a week make faster progress. But the once a week student will find the fun and self-satisfaction which comes with learning to master steps and moving in a controlled stylistic manner. Dance students are usually the busiest and most active students in their school. They learn to budget their time because they know that their school lessons are important, but so are their dance lessons. So everything must be worked into that little bit of time each afternoon after school. Because of this and the physical activity involved dancers then to have more stamina. And after all, it is people with stamina who win life’s races, battles, and challenges. Dance class gives an appreciation for all the arts because dance class makes the student aware of music and art, and through an introduction to the stories of ballet, stimulates an interest in literature. You have made the right decision by putting your child in dance class. One indication that you are doing a good job parenting is that you are giving your child a chance to learn through dancing. The turns and jumps are great, but the LIFE lessons that are being learned are far more important.